COMMENTS: trailer series since 2013. Plate style since 1999. X = trailer. COMMENTS: trailer series from 1994 to 2013. 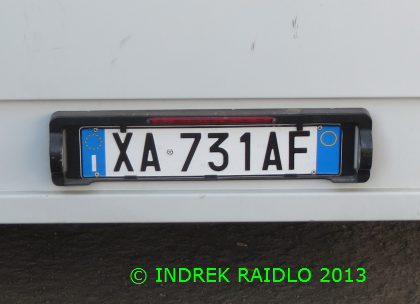 Plate style from 1994 to 2013. 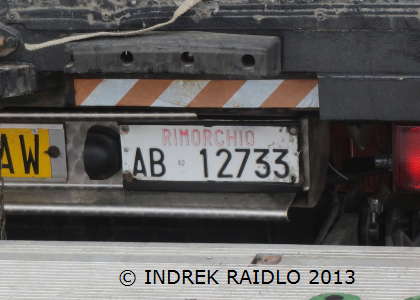 Rimorchio = trailer. No coding. COMMENTS: trailer repeater series from 1994 to 2013. Plate style from 1994 to 2013. Registration repeats prime mover. R = Rimorchio = trailer. 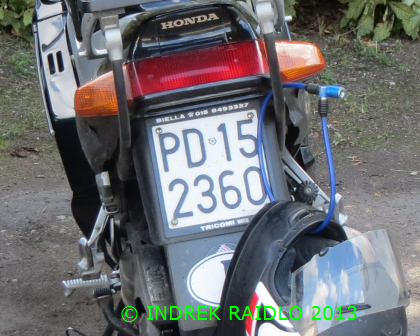 COMMENTS: > 50 cc motorcycle series since 1994. Plate style since 1999. 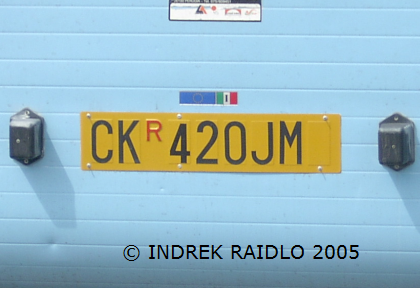 04 = year of first registration 2004. PV= Pavia. 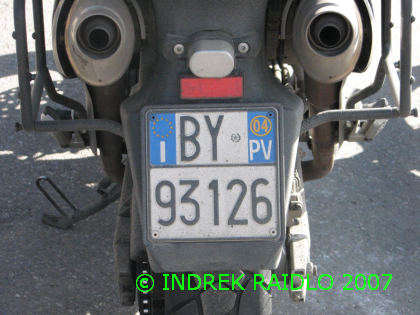 COMMENTS: > 50 cc motorcycle series since 1994. Plate style from 1994 to 1999. No coding. 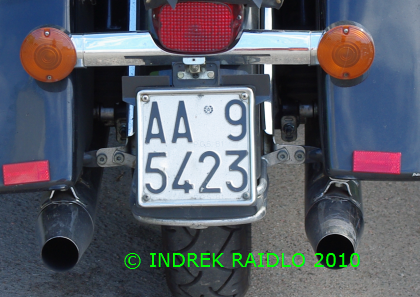 COMMENTS: motorcycle series from 1927 to 1994. Plate style from 1985 to 1994. PD = Padova. COMMENTS: motorcycle series from 1927 to 1994. 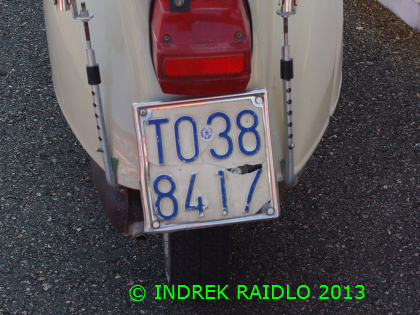 Plate style from 1963 to 1985. TO = Torino. COMMENTS: provisional series since 1959. 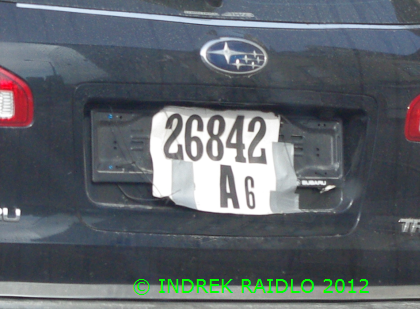 A6=Turin. COMMENTS: Italian Red Cross series since 2008. Plate style since 1996. 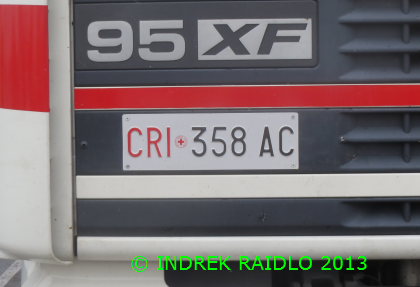 CRI = Italian Red Cross. COMMENTS: Italian Red Cross trailer series. Plate style since 1996. 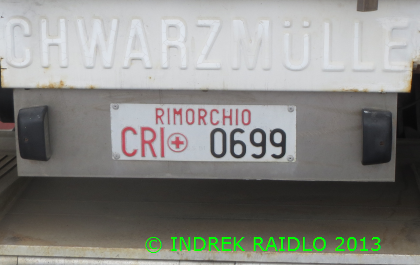 CRI = Italian Red Cross.